For the second year in a row, people around the world joined together to voice their support for science. 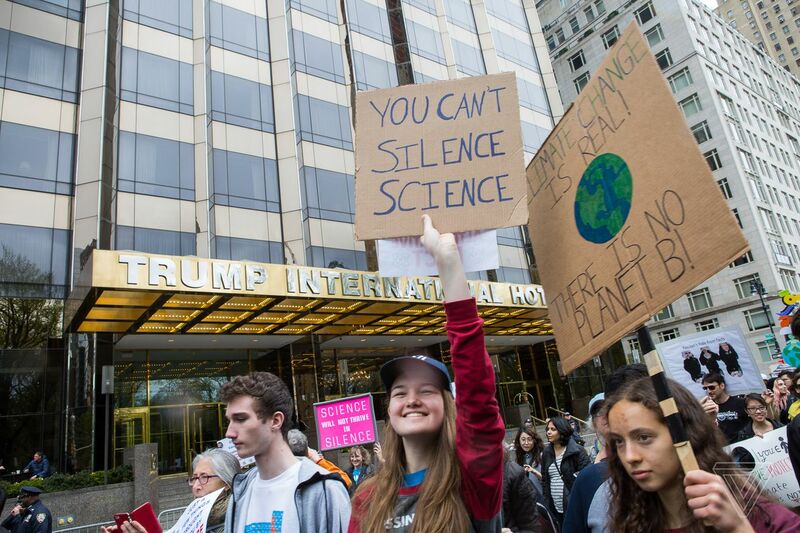 Although the second March for Science wasn’t as well-attended as last year, according to CNN, over 200 demonstrations took place across the globe, from cities all over the US to Europe to India to Africa. Geek Trivia: Which Of These Pine Tree Species Require Forest Fires To Propagate?